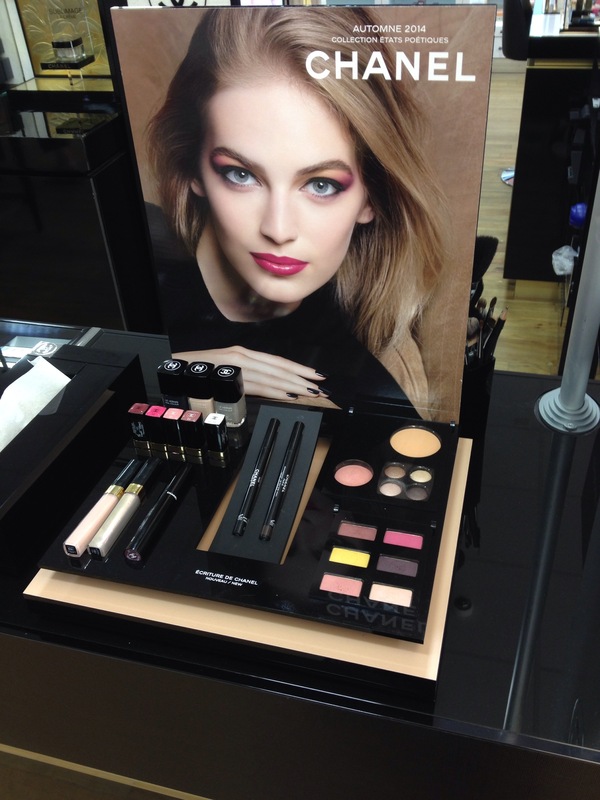 Today I have another of the Fashion Rocks 2014 collection by Maybelline Color Show. This was a US release that came out in August. You may have noticed a theme in the naming, the first one we saw was called Plum As You Are, and this one is Greyze In Love…..
Gosh I love this – quite a lot. Formula was excellent, this is two thin coats over a base of Nailtiques 2 and topped with Essence Better Than Gel Nails top coat. Its dark and its grey and its lovely. Its a proper creme, no shimmer, no glitter but it dries super shiny even before I put the top coat on. The Fashion Rocks collection was a US only release from what I can tell. 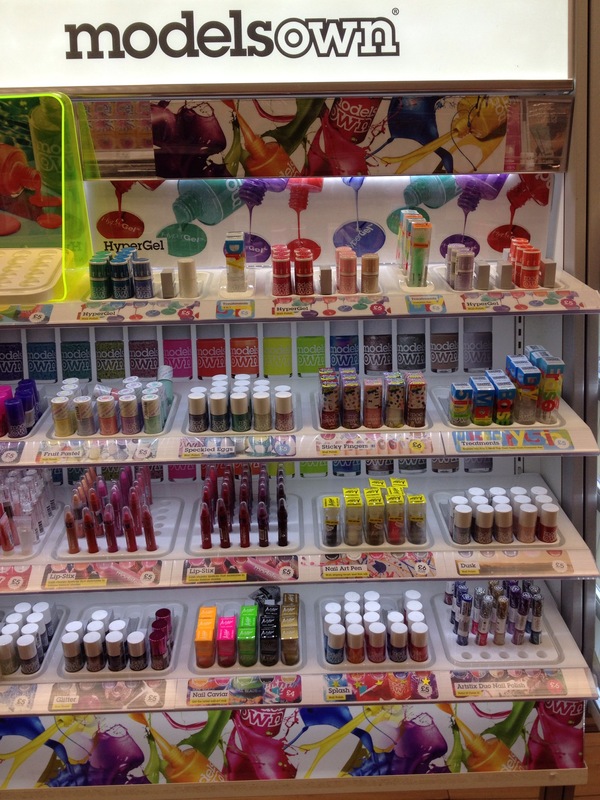 You can see the collection on the lovely Nouveau Cheap. Do you have anything similar in your stash? Let me know in the comments. Back to the polishes I picked up in the US. 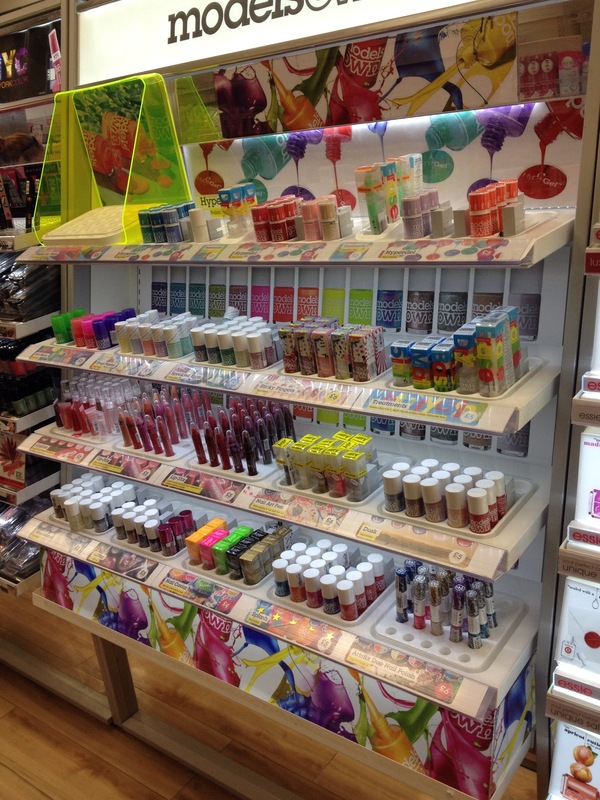 This is one from a Maybelline release from late Summer 2014, as part of the Fashion Rocks collection, so I was quite surprised to see an almost full stand with several of the limited edition items. This is Plum As You Are – love the name! Lets check out the pics. So this is a dark plum shade, shot through with a lighter plum shimmer. You can see the shimmer in the bottle really clearly and there is a *hint* of it on the nail. Formula for good, this is two coats cover a base of Nailtiques 2 and topped with Essence Better Than Gel Nails. Shades like this are always lovey, dark, vampy and sultry. The shimmer, although it is barely there, gives it extra points. So the hubby and I were fortunate enough to go to the States a couple of weeks back for our wedding anniversary. We had an amazing time and its hard to believe we’ve been back two weeks now. I was lucky enough to get into CVS and Walgreens (in more than one occasion I might add) to pick through the polish collections. Sadly, I didn’t see many that caught my eye, however, my love for Megalasts is well known and I came across the single solitary polish in a stand – this is from the Fall 2014 limited edition matte shades which came with matte lip shades too. Super easy formula to work with, this is two easy coats over a base of Nailtiques 2. Drying time was fast. Not super fast, but fast enough and it does dry to a rubberised finish. Not quite a matte but then not like the Maybelline Color Show Vinyls either. The Megalast brush is tapered so you can get close to cuticles and have a neat edge – but if you are picking these up yourself, do check the brush before hand. This one was OK and I was worried as it was the last one, the brush would have been wonky, or even absent. No worries on that front – PHEW! Anyway, its a super dark navy and unlike any shade I have in the stash. i seriously thought there would be a dupe in there, but nope. That makes me a little bit happy. Plus, the cap is rubberised so it has a squishy feel to it. Its a great little touch. As I say, I only have this one, but you can check out the rest on the fab Nouveau Cheap right here. You may be able to picked these up on eBay if you move quickly as Wet N Wild do not stock the UK or any part of Europe. I have another of the handful of polishes I picked up in Vienna to show you today, this one is part of the Catrice Feathered Fall edition for September to November 2014. It is packed full of sparkle and metallic shades, but this was the only polish shade that spoke to me. This is Golden Plum-e, a nice little play on words there for you…..
What you see above is two average coats over a base of Nailtiques 2 topped with G&G HK Girl. As you can see, its a plum base colour with a golden shimmer. It goes on well in two coats, delivery opacity and I have to admit when I started to put it on, I didn’t think it would be! Catrice isn’t available to us in the UK yet, but if you are in mainland Europe, you can find it by looking at our local retailers on the website. I think I paid between €2 & €3, but I can’t recall. Either way, its a good deal! A very quick and dirty post here – the images are not great, but I wanted to share with you quickly the new Chanel FNO nail polish for 2014. 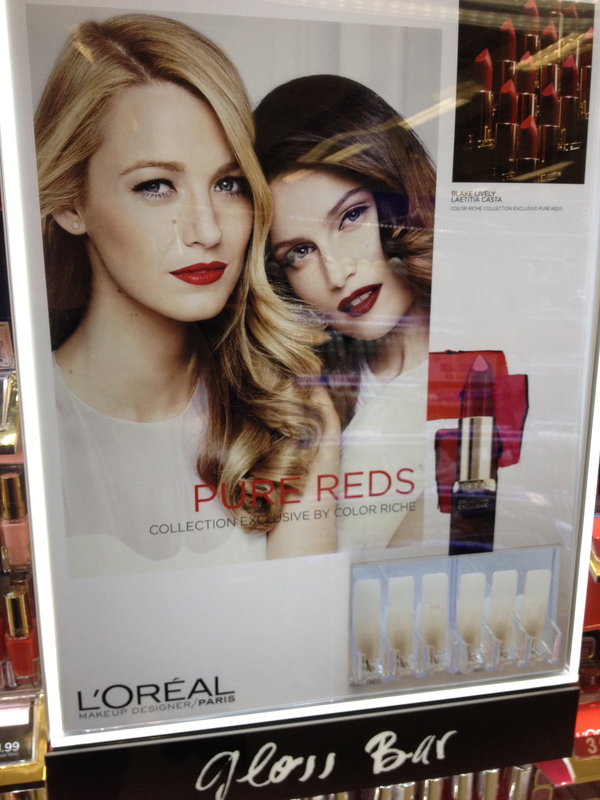 This is Sweet Star and is very limited and available NOW in Selfridges and other Chanel Boutiques. So is it silver or is it purple? I don’t know. One minute it looks silver with a hint of purple and then its purple with a hint of silver. Formula – good, this is two coats over a base of Nailtiques 2 and topped with G&G HK Girl. Drying time was excellent. It is slightly brushstrokey, but it does dry less obvious and so a good top coat will mask some of that. I am quite smitten, but as the collector I guess you expected that! This will set you back £18 if you can find one. Let me know what you think in the comments. 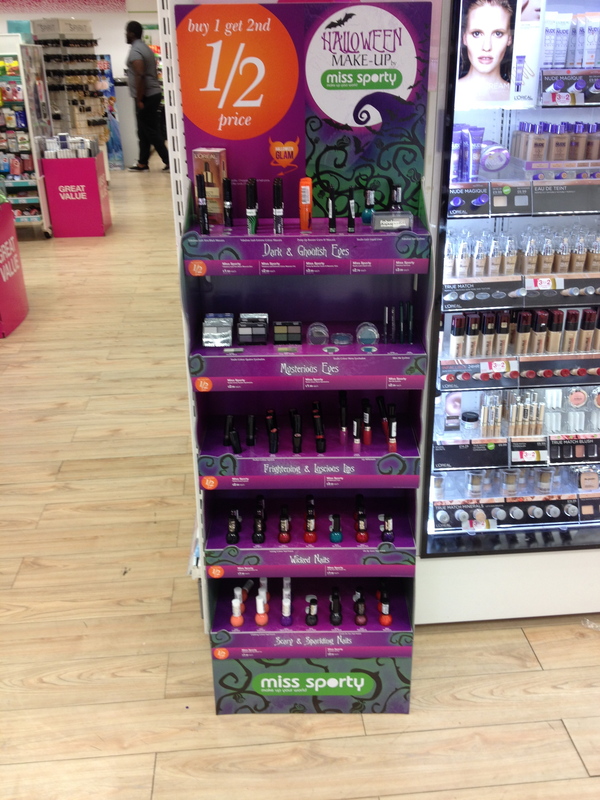 Two quick spots for you today – first up, Models Own are now in Superdrug with larger stands than they had in Boots. s Secondly, Chanel Fall 2014 is now out in most stores that stock Chanel. This is the Etats Poetique collection…. lovely…. That’s all this time, as I say, a quick spot before the world goes Autumn/Winter crazy!